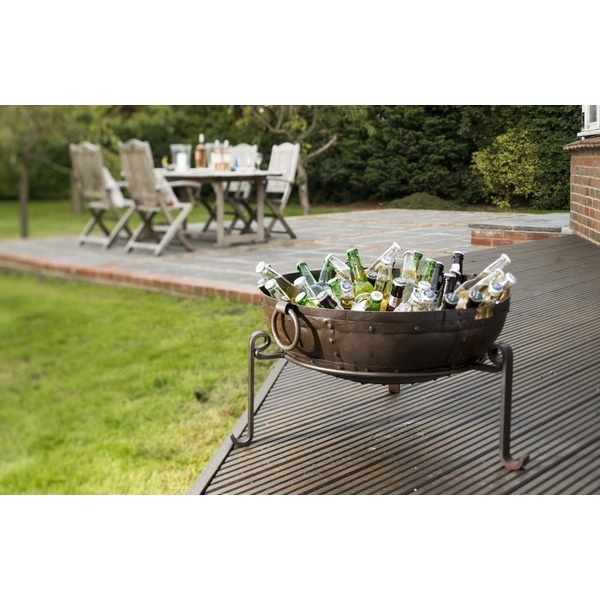 Indian Fire Bowls are so versatile as not only are they a stunning garden/patio feature and barbecue, the fire bowls can also be used as a fire pit for when the nights get colder but your BBQ/party still goes on. 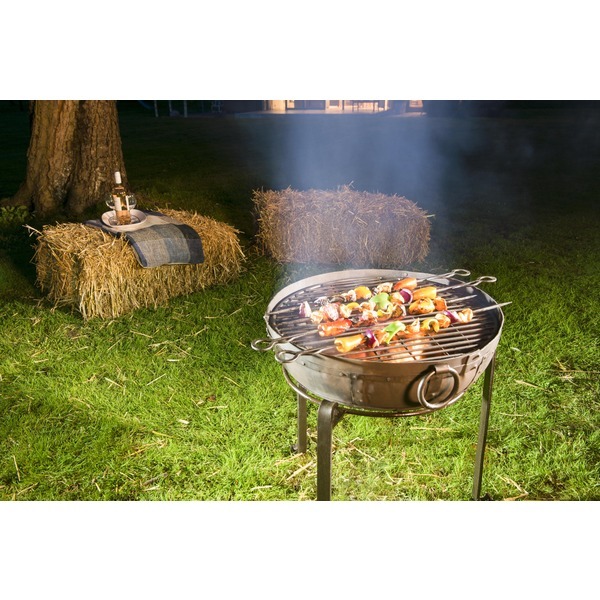 Simply fill with logs sit back, relax and enjoy your own unique taste of India or why not fill with plants during the winter months to create a stunning centre piece for your garden! 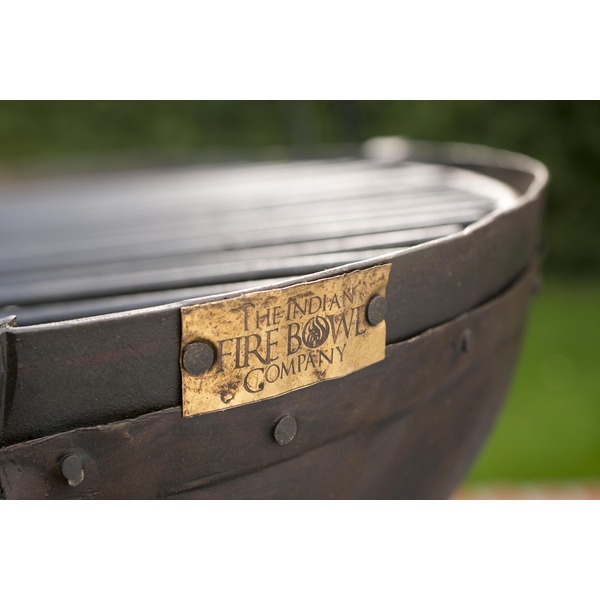 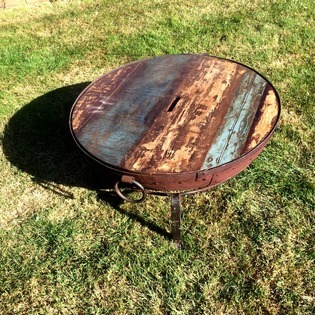 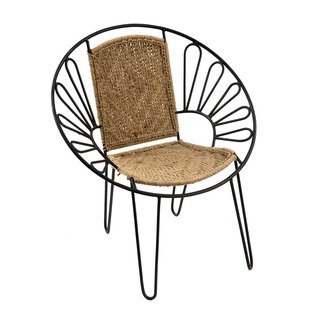 Our range of recycled fire bowls start life as oil drums and are hand crafted, carefully shaped and riveted in the traditional way for strength and durability. 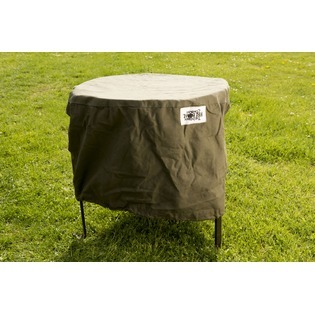 Large drop ring handles are also added to allow you to move the bowls easily. 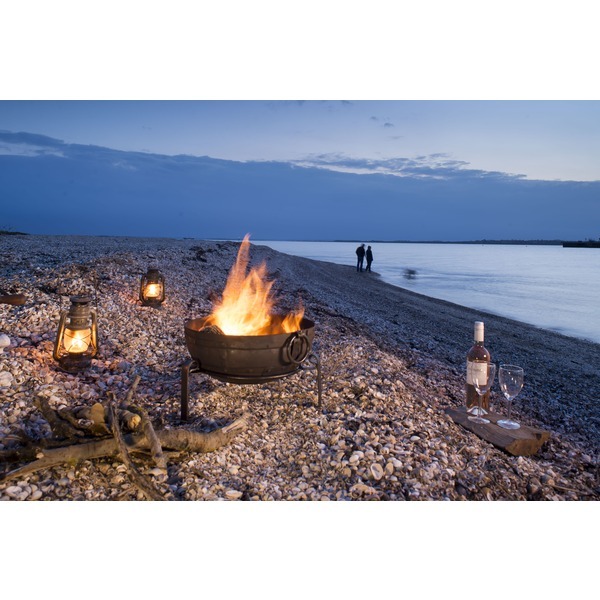 Fire bowls are dispatched using a next day delivery service (Monday to Friday only - excludes weekends and must order by 1pm). 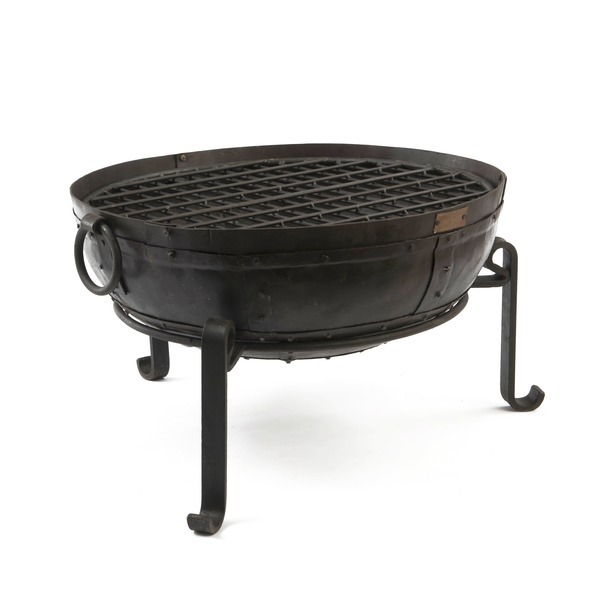 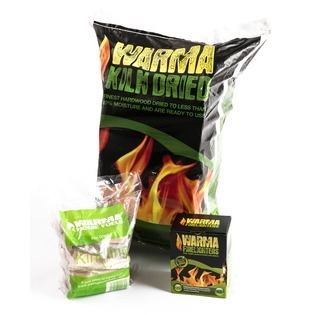 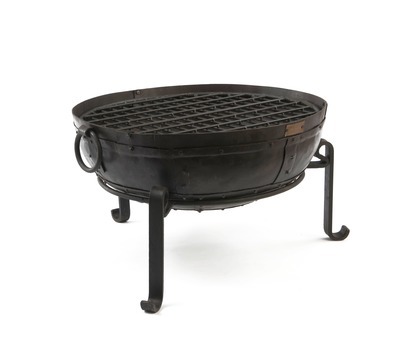 Recycled Fire Bowls come complete with a low stand and a grill which can be removed and are available in sizes 40cm, 60cm, 70cm, 80cm, 90cm, 100cm, 110cm and 120cm diameters.